Chu Chu Island, a new area of Arcane River, has opened up. To explore this unique island full of strange monsters, you need level up at least 100 Arcane Power. As we know, the continent of Arcane River consists of three major regions. As the second world of the three, Chu Chu Island is now available for players who are Lv. 210 and above. Apart from the strange monsters in the island, there are also some friendly creatures who will call upon you for help. To access Chu Chu Island, you must complete the questline in "Vanishing Journey" and being swept downriver. Once you get there, you'll meet NPC Muto, a hungry creature made of rock. What you need to do is helping the villagers of Chu Chu Island by feeding Muto to build up his strength. He needs to have a full stomach so that he can defend the village from Gulla, a monstrous shark! Completing this task will reward players with a brand new Arcane Symbol, aptly titled Chu Chu Island. Chu Chu Island is also the home of many friendly creatures too, and they will call upon you for help. 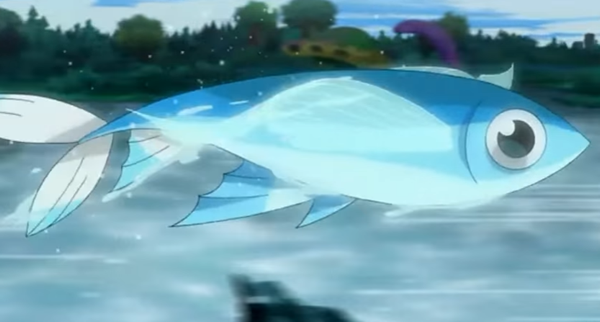 In order to access Chu Chu Island, players must complete the questline in “Vanishing Journey”, after which they will be swept downriver and be greeted by a famished rock creature known as Muto. The objective will be to help the villagers feed Muto to help build up his strength to fend off the monstrous shark Gulla. When something strange has caused the river to stop flowing, you’ll need to save a village in crisis and move one step closer to the Black Mage. 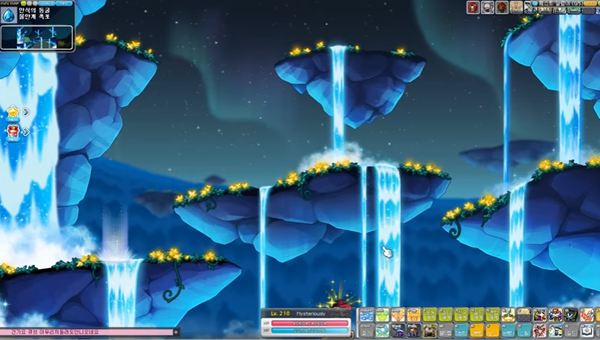 After completing the Arcane River: Road of Vanishing quest line, characters level 210 or higher can access Chew Chew Island by jumping off the cliff in the Foggy Falls map. After completing the Chew Chew Island quests, you can acquire the Arcane Symbol: Chew Chew Island. You can get more of them by hunting monsters (Chew Chew Island does not have daily quests like Road of Vanishing). 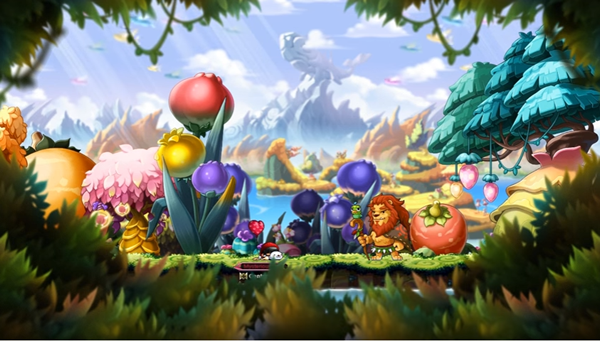 In Chew Chew Island’s special field, Air Valley, instead of Runes, Bait will appear underwater which can be used for special benefits. In Chew Chew Island’s special field, Sky Whale Mountain, experience a new style of combat as you move through the air. Don't waste time, visit Chu Chu Island and get the new Arcane Symbol! The game is free-to-play, but character appearances and gameplay enhancements can be purchased from the cash shop using real money. Maplestoryer.com is a reliable online store that supply cheap maplestory 2 mesos for sale. Come and visit the site to know more about the game!